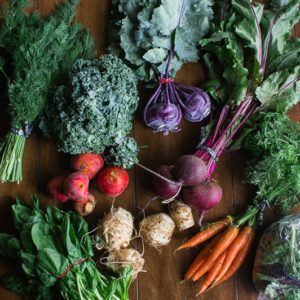 Community-Supported Agriculture (CSA) is a system that allows consumers to buy local, seasonal food (usually vegetables) directly from farmers in their area. 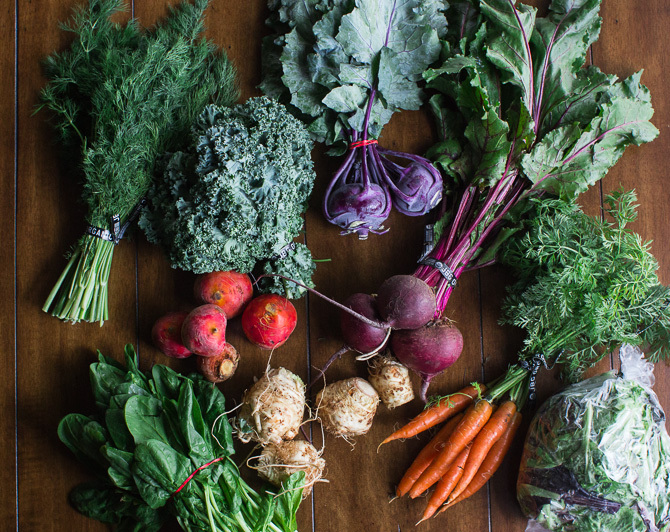 Not only is it a great way to get fresh food, it also gives you the chance to support local agriculture and gain exposure to new vegetables that you might not have eaten or cooked with before. Beets are a root vegetable with a very distinct, earthy taste. They’re best known for their dark red color, but they can also come in other hues like yellow or purple. There’s even one variety of beet that has a red and white striped pattern that resembles a candy cane. In addition to eating the beet root, you can also steam or sauté the leafy green tops. Chard is a leafy green that comes in two varieties: Swiss (all green) or rainbow (variety of colors). It has a slightly sweet, earthy taste and can be eaten raw or cooked. The most common cooking method is to steam or sauté the chard. The stalks are also edible, but they take longer to cook so it’s best to separate them from the leaves first. Kohlrabi is part of the brassica genus, which means it’s related to cabbage, broccoli, kale, and other cruciferous vegetables. It has a sweet cabbage flavor and can be eaten raw or cooked. The leaves are also fair game (just treat them like collard greens). Before eating or cooking with kohlrabi, be sure to completely slice away the outer green layer until you reach the vegetable’s white interior. Turnips are part of the brassica genus just like their cousin, kohlrabi. They have a crunchy texture that’s similar to a radish, but they’re denser and less watery. Some turnips are all white, while others have purple or red tops. Just like with beets and kohlrabi, the leafy green tops of turnips are also edible. The leaves have a slightly bitter taste, but they’re full of vitamins and minerals. For more recipe ideas, check out the Food Network on channel 442 on TDS TV.